Map of the United States showing State and international boundaries. Two colors are used to differentiate between Union and Confederate states. 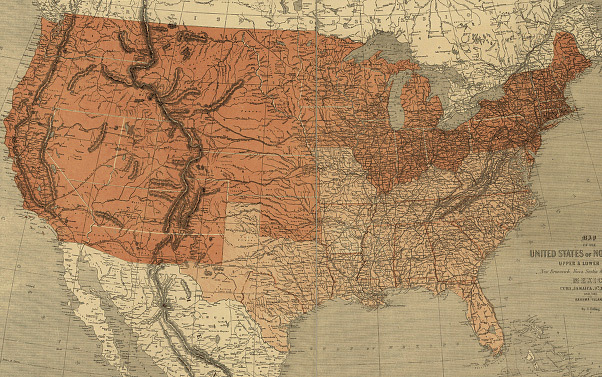 Home › Civil War › Map of the United States showing State and international boundaries. Two colors are used to differentiate between Union and Confederate states.